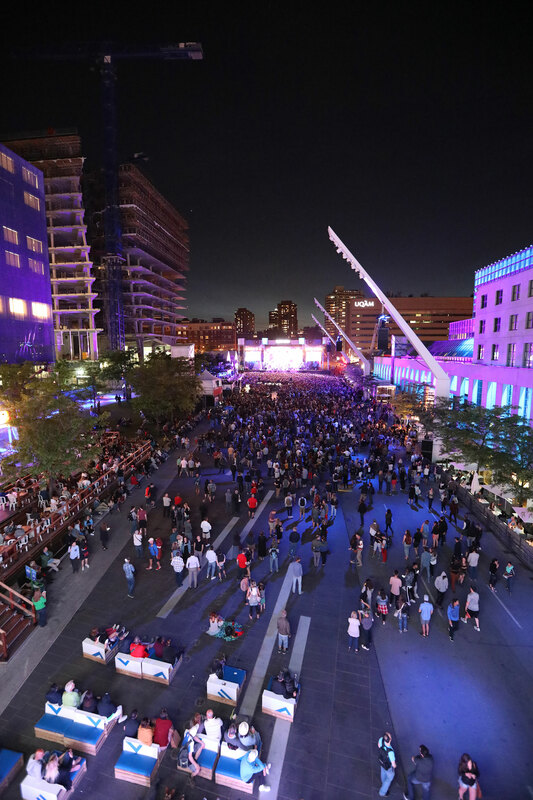 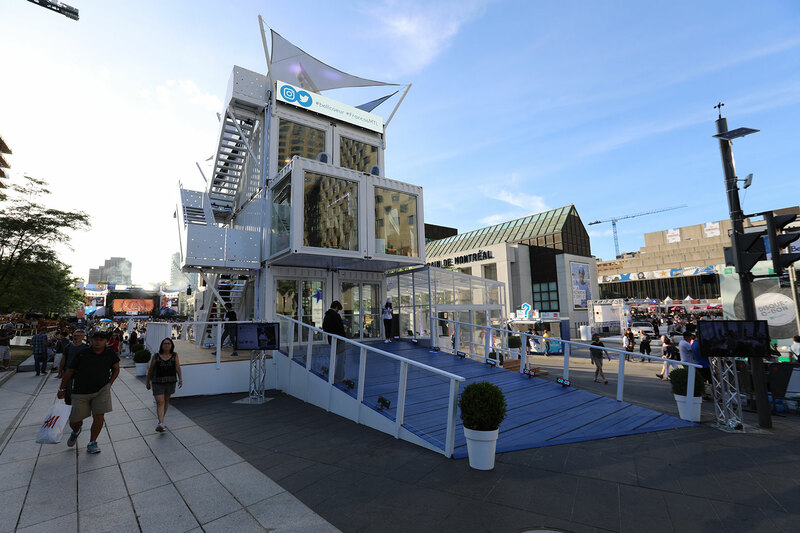 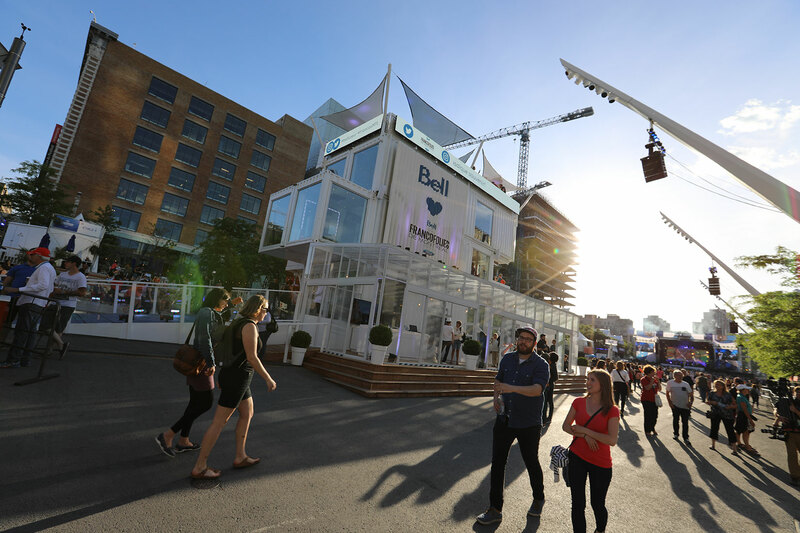 Bell took the Infopresse Grands Prix for its sponsorship of the Montreal FrancoFolies festival with its Studio Bell music contest, accommodated by the stunning Loki 4-storey BB2 module. 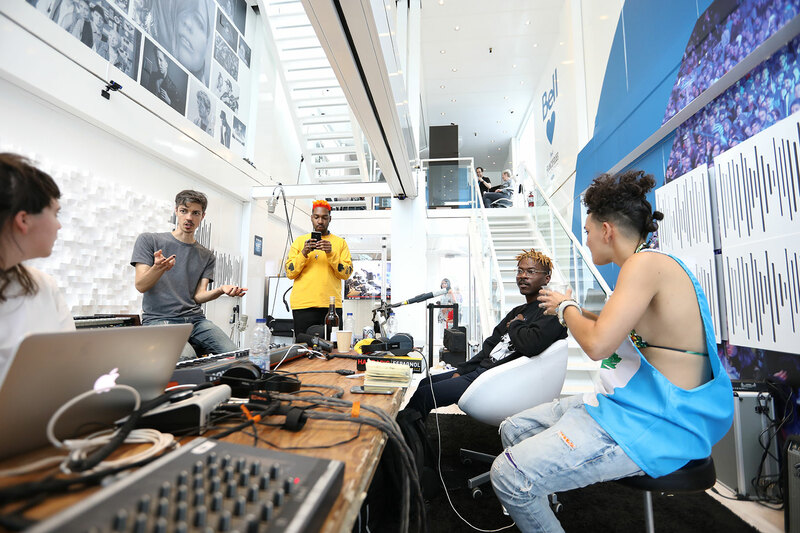 The contest saw 4 musical groups compete in the conception, writing, composition and recording of a song in a total of just 24 hours. 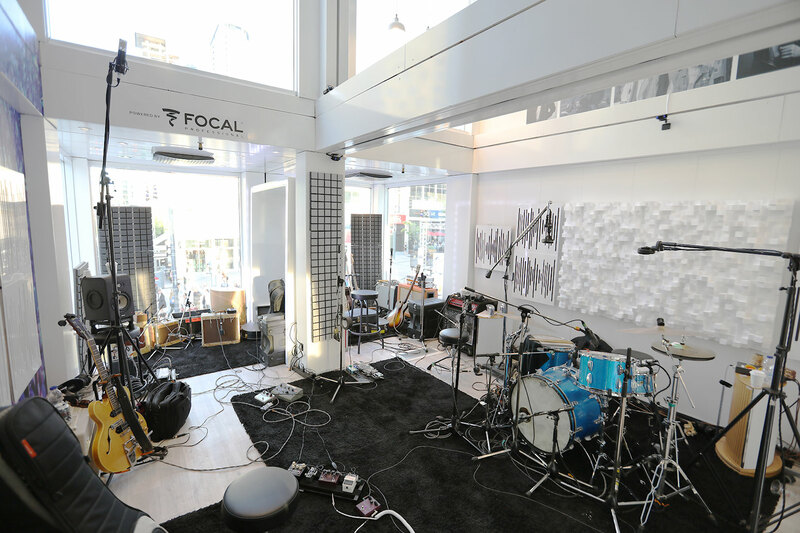 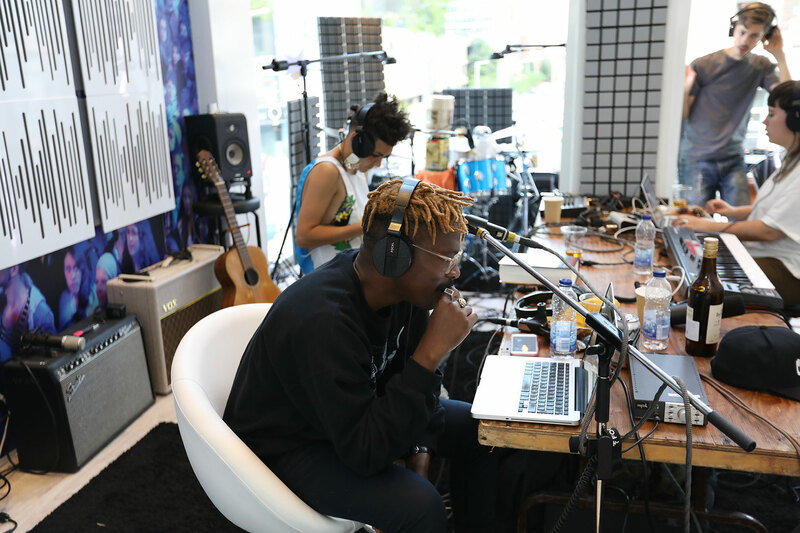 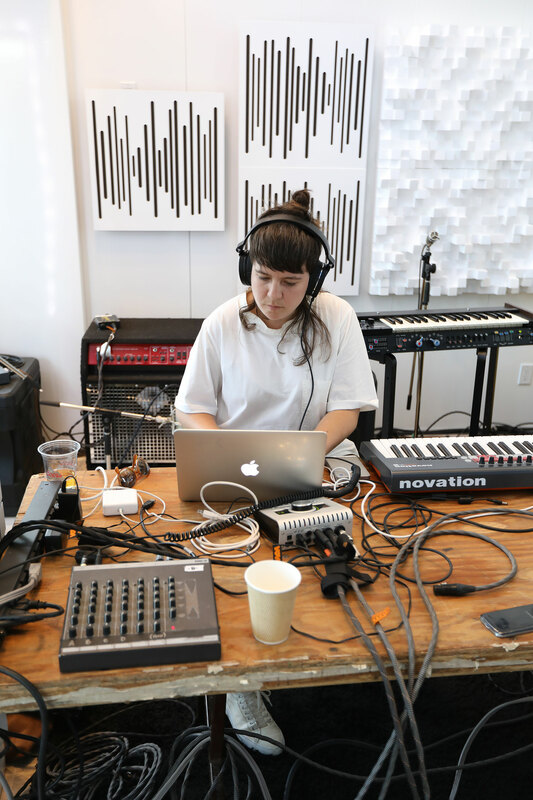 The Loki BB2 unit and its highly versatile modular design provided the required studio space, media zones and place for the acts to chill while they worked through the creative process. 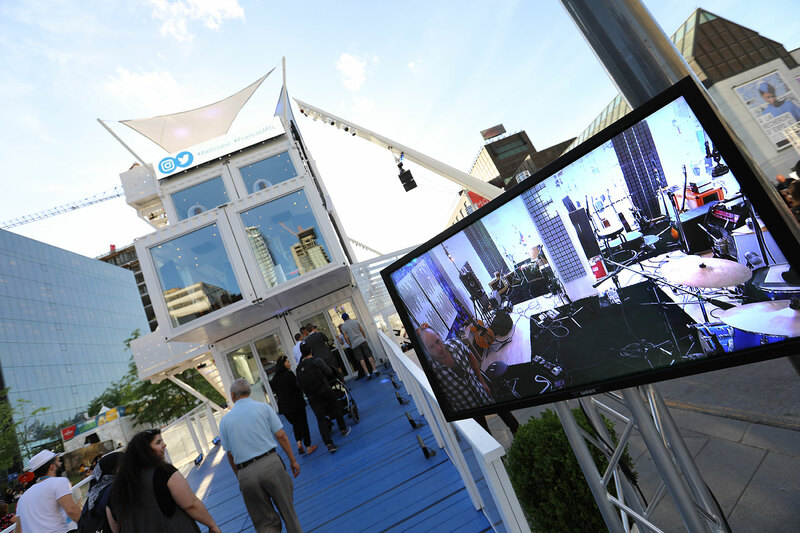 The unique pavilion also made the contest and the Bell brand highly accessible to festivalgoers keen to follow this one-of-a-kind musical event.